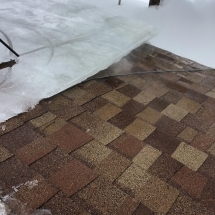 Contact Advantage Seamless Gutters to learn more about our ice dam removal services. 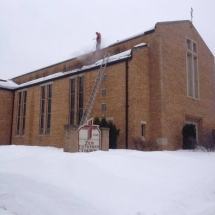 The cost for removal will depend on various factors. 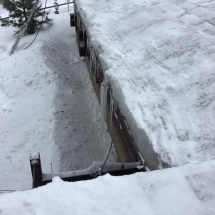 However, the cost for ice dam removal services far outweigh the damage and subsequent costs associated with fixing the damage caused by ice dams — water damage, damaged gutters and soffits, wet insulation, water stains on ceilings, and more. 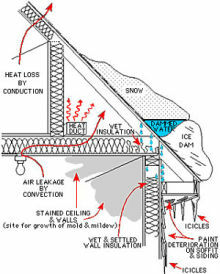 The University of Minnesota is a great resource for understanding the causes of ice dams. 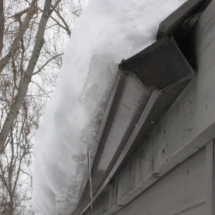 Two important points this article points out is that you need to remove snow from your home’s roof. Second, it is a risky job. 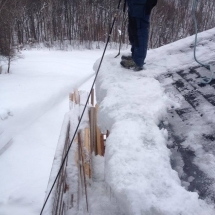 You do not want to cause harm to yourself and the other risk is damaging your roof. The University of Minnesota recommends contacting a professional and we agree. 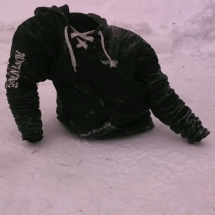 Let us help you take care of this serious problem. 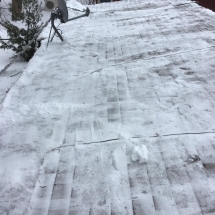 Clearing your roof from snow and your gutters from ice is an important part of keeping you and your home safe and functioning properly. 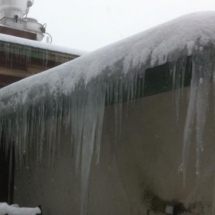 Let Advantage Seamless give you a free estimate for our ice dam services. Call us today at (218) 270-2663 to learn more. 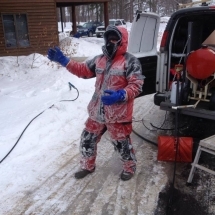 You can also fill out our online contact form to request a free estimate!